Do you enjoy working out with a small group of people on a similar journey to yours? 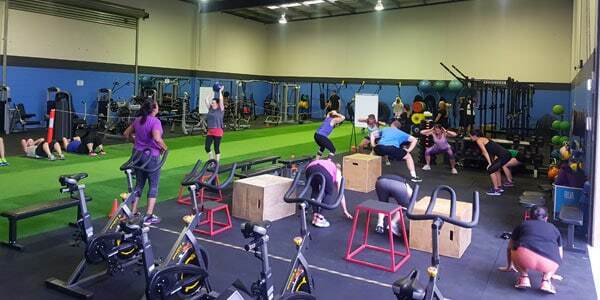 Group Training is a great way to achieve your goals in a small group, with an experienced trainer guiding you. Built upon a tight knit community, we match you with people of similar goals and abilities so you can work together to reach your fitness goals. Lose weight, build muscle, and make friendships. Sound like a great way to get fit? Find out more today. Want more time with your trainer but still like working in a group? 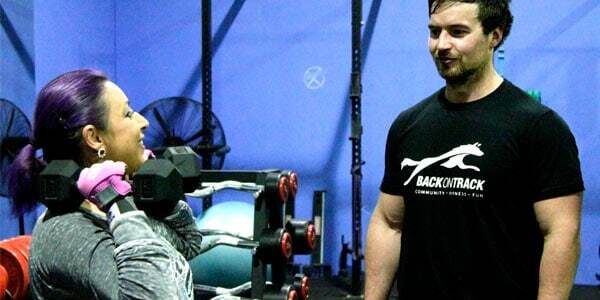 Semi-Private Personal Training gives you the best of both worlds. Built upon a tight knit community, we match you with people of similar goals and abilities so you can work together to reach your fitness goals. Lose weight, build muscle, and make friendships. Ready to commit to changing your life and take your fitness to the next level? 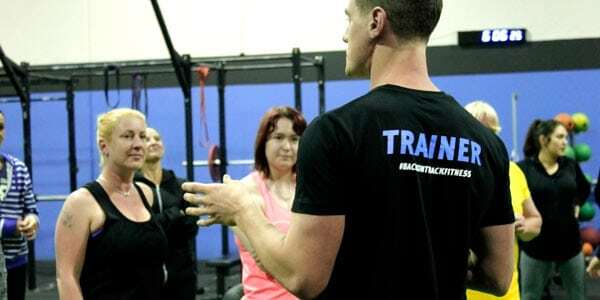 Our Transformation program will put you in a supportive yet hard working environment with trainers who help you push your boundaries and achieve your performance goals. 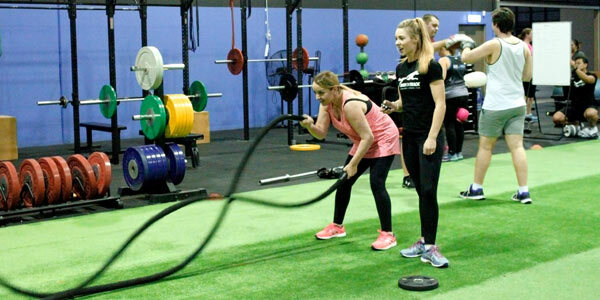 This highly structured program provides well-rounded, effective and fun workouts that include a combination of weights, cardio and interval training. Step up your training and fast track your results! If you need a completely personalised solution or have an injury, then book in for a 1:1 personal training session. 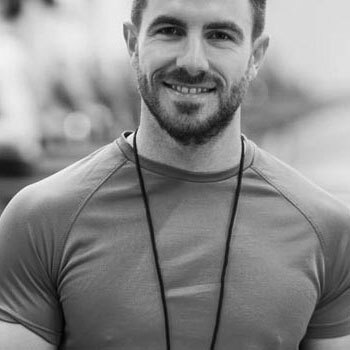 Whether it’s fat loss, boosting energy levels, gaining strength, fitness training or simply wanting to feel better about yourself, your trainer will create a customised program based upon your needs and goals. You will be provided with a holistic program including all the tools and knowledge you need to succeed not just when you are in the studio, but outside your training.